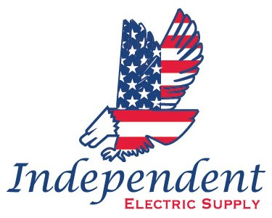 Independent Electric Supply is a family owned distributor serving New England through our 5 locations located in Eastern Massachusetts and New Hampshire. We are continually searching for hard-working, driven people to join our team. We recognize that our people are our greatest asset, therefore, we encourage our employees to develop their talents with continuous training and learning opportunities. We work with each individual employee to develop a career path that fits their talents and goals . As a company, our goal is to exceed our customer’s expectations with industry leading technical knowledge and a commitment to superior customer service while having a little fun in the process! If this sounds like the kind of company that you would like to join our team, please fill out the application below. We look forward to hearing from you!